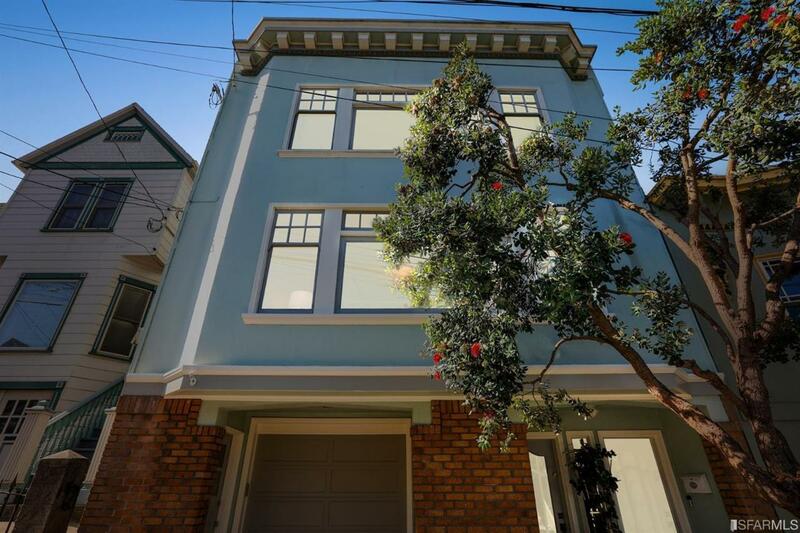 Delightful full-floor condo on a quiet street where Glen Park meets Noe Valley. 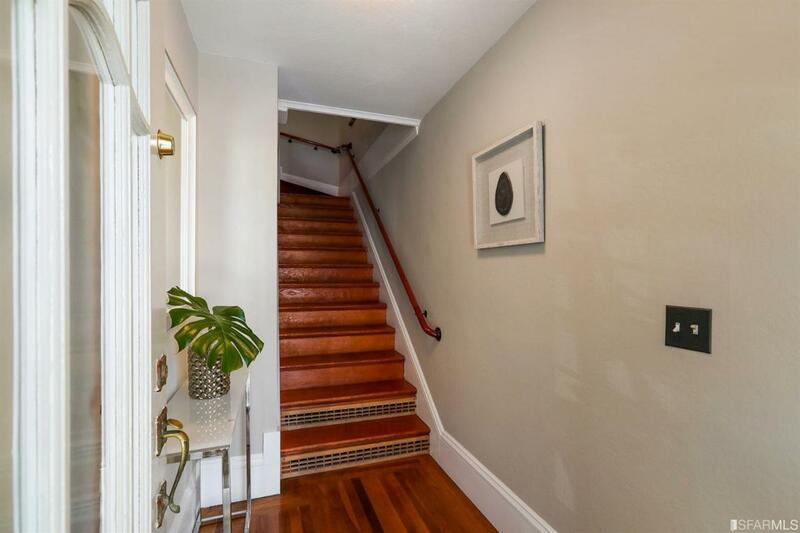 Steps to Noe Valley's favorite eateries and conveniences, this spacious condo features period architectural details and modern upgrades. 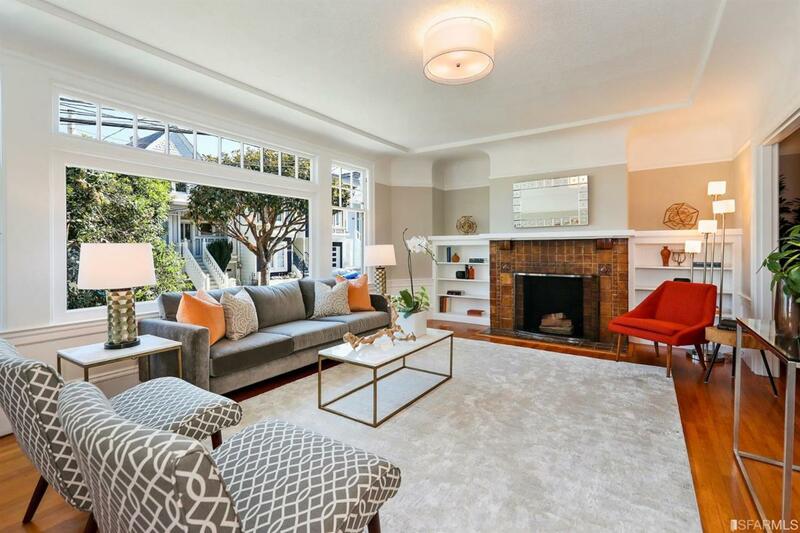 Inviting living room has oversized picture windows and a classic 20's fireplace. Updated kitchen has custom cabinetry and ample counter space. Two bedrooms including a master suite with en-suite bathroom. A rear sunroom is ideal as an office or a nursery. 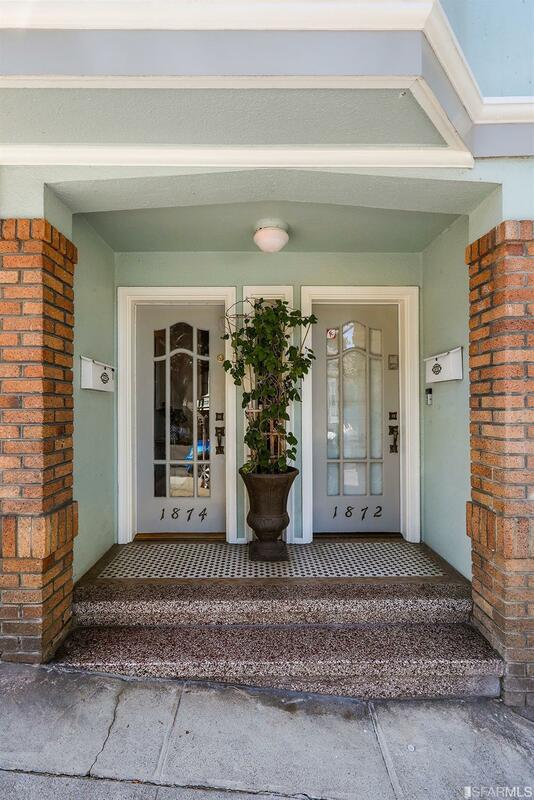 Walkout deck with direct access to a tranquil landscaped backyard. Independent garage parking, abundant storage and low HOA dues. Close to BART and tech shuttle stops. Easy freeway access. Cross Street Address 30th St. Listing provided courtesy of C.M. Foo of Alain Pinel, Realtors.